What Does Code P0018 Mean? 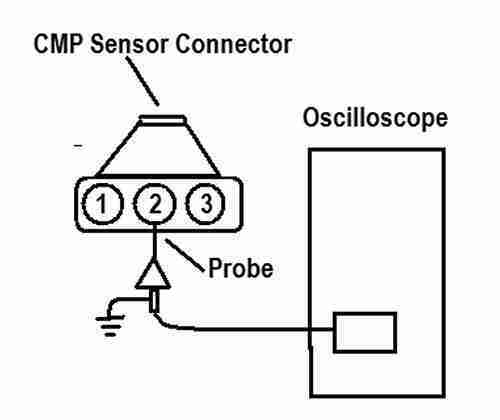 The camshaft position sensor (CMP) is used to determine the position of the camshaft(s). It relays this information to the powertrain control module (PCM). The PCM then uses this information to control the fuel injectors, and on some applications, for ignition timing. The crankshaft position sensor (CKP) relays crankshaft position and engine RPM to the PCM, or ignition module. This information is used but the PCM to control ignition timing, and in some applications, it is also used to control fuel injection. 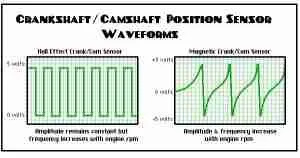 The two common CMP and CKP designs are Hall Effect and permanent magnet. 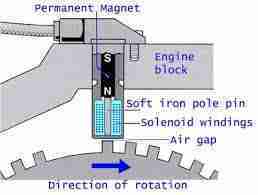 Permanent magnet: creates an AC voltage signal that is proportional to engine speed. Hall Effect: uses a reference voltage from the PCM to produce a DC voltage signal. Inside the engine, the crankshaft and camshaft are held together by a timing belt or timing chain, which keeps them synchronized. 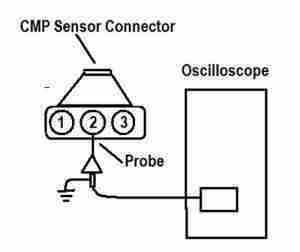 The CKP and CMP sensors work together to keep the PCM informed about engine timing. Should the timing be off, the PCM will set a code P0018. This code stands for Crankshaft Position – Camshaft Position Correlation (Bank 2 Sensor A). What are the common causes of code P0018 ? What are the symptoms of code P0018 ? Code P0018 may be accompanied by several different symptoms. These including: an engine that runs poorly, an engine that cranks but will not start and an illuminated check engine light. How do you troubleshoot code P0018 ? Perform a visual inspection of the sensors and connections. Many problems can easily be found in the harness and connectors. So, begin your diagnosis by visually inspecting the sensors and their connections. Testing the sensor varies slightly, depending on which type of sensor your vehicle uses. Permanent magnet sensor: A permanent magnet sensor can be tested using an ohmmeter. Remove the sensor connector and attach the meter to the sensor terminals. Consult the manufactures repair information for the resistance specifications. Of course, a meter reading of OL measure there is an open in the sensor and it should be replaced. Next, crank the engine and watch the ohmmeter – the reading should fluctuate. You can also do this with your meter set to read AC voltage. If there is no change in the reading, the sensor is bad and should be replaced. Hall Effect sensor: Using the repair information for your vehicle, determine which pin on the sensor connector is the signal return wire. 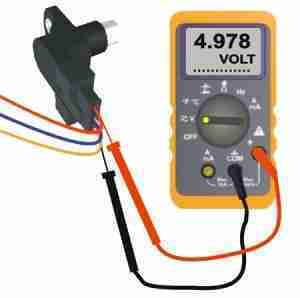 Using your multimeter on the DC voltage setting, back probe the sensor wire. Attach the black multimeter cable to battery ground. Cranking the engine, you should see the voltage reading on the meter fluctuate. Note that a damaged or improperly aligned tone ring will also prevent proper sensor operation. When in doubt, remove the cam gear and the crankshaft harmonic balancer and inspect the tone rings. If the cam and cranks sensor check out OK, but you still have P0018 code illuminated, you’ll need to check the sensor circuit. Permanent magnet sensor: A permanent magnet sensor produces its own voltage, so it will only have two wires going to it – ground and return signal. Start by consulting the wiring diagram for your vehicle to determine which pin on the connector is signal and which is ground. Next, connect the red multimeter lead to the battery positive terminal and the black lead to the ground pin. You should see a reading of about 12 volts indicating a good ground. If not, you’ll need to consult the ground side of the wiring diagram to find where the circuit fault lies. Next, check that there is continuity to the PCM. You can do this by touching one meter lead to the return signal pin on the sensor connector and the other to signal pin on the PCM. Set your meter to the ohms setting – you should see a value appear on the screen. If instead, your meter reads OL, you have an open circuit and will need to trace the factory wiring diagram. Hall Effect Sensor: A Hall Effect Sensor has three wires: signal, reference and ground. Start by consulting the wiring diagram for your vehicle to determine which pin on the connector is which. Next, connect the red multimeter lead to the battery positive terminal and the black lead to the ground pin. You should see a reading of about 12 volts indicating a good ground. Then, check that the 5-volt reference is getting to the sensor by connecting the red multimeter lead to the reference voltage pin and the other to ground. You should see a reading of about 5 volts indicating a good reference voltage. Finally, check that there is continuity to the PCM. You can do this by touching one meter lead to the return signal pin on the sensor connector and the other to signal pin on the PCM. Set your meter to the ohms setting – you should see a value appear on the screen. If instead, your meter reads OL, you have an open circuit and will need to trace the factory wiring diagram. CMP/CKP Synch status (yes/no) is displayed on many scan tools, but unfortunately, that parameter can’t always be trusted. 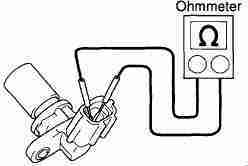 The best way to test cam and crank sensors, as well as their synchronization, is with an oscilloscope. Increasingly more manufactures are offering sample wave form patterns in their repair information, which should be consulted before testing. The timing relationship (synchronization) of the two sensors will be distorted if a timing belt jumps time, a cam gear slips, a timing chain gets loose or a cam phaser misbehaves. Cracked reluctors and missing reluctors can also lead to an altered waveform pattern. If the synchronization pattern is distorted, you need to find out why. In most cases, this will involve engine disassembly to the point of failure. Removing the timing cover and checking that the timing marks line up is one of the first things to do. Both timing belts and timing chains may stretch over time and/or have a failed tensioner. 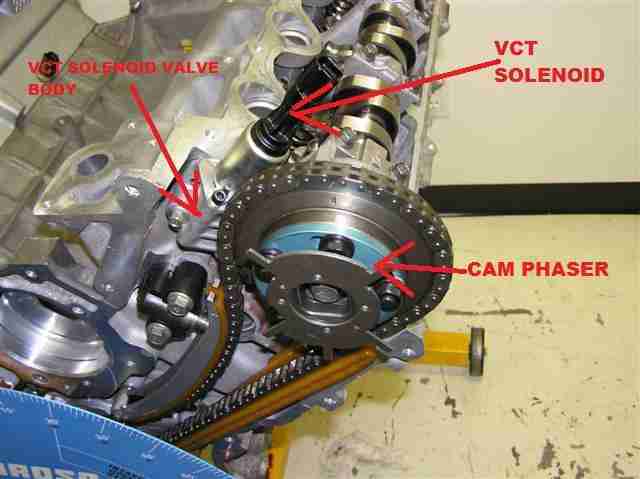 Variable valve timing (VVT) system components can cause cam/crank correlation problems as well. These systems are often dependent on oil pressure, so checking the oil level is a good place to start. A plugged or failed oil control valve can also cause VVT problems. VVT solenoids can be tested for continuity or resistance with a digital multimeter. The solenoid circuit should also be tested for proper power and ground. In addition, the solenoids can also be removed and jumpered to battery voltage to confirm operation. Many scan tools also offer bi-directional testing of the solenoids with just the push of a button. None found. Ask a question about P0018. Excellent info, easy to understand. 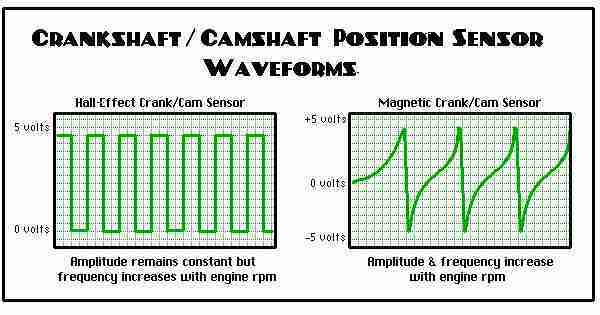 P0018 , crankshaft position camshaft position correlation bank 2 sensor A. Getting this in my 2011 Ford Edge Limited. I started noticing this issue when I saw a prompt on my dashboard; Engine coolant over temperature, but every time I pour water in it, I noticed it’s leaking but can’t find from where. Do you think this could be responsible for the error above? You Probably already have gotten this fixed but it sounds like your Water pump has gone out. or is going out. Im getting the P0018 code in my 2012 Chevy Traverse. The mechanic ran a diagnostic and told me I need a Cam intake actuator solenoid sensor. Is that a valve or sensor? He says only GM has the part and its $220!